The abovementioned clause 6 in the Telecom Commercial Communication Customer Preference Regulation, 2018 deals with the telcos’ arrangements to facilitate registration of complaints, change in choice of subscribers, mode of filing complaints or registration required to bar pesky calls and SMSes. In order file, a complaint against pesky call subscribers will have to quote the number, date and time along with the purpose of the call. The US-based company has been in a tug of war with Trai on the issue for quite some time. Apple has been of the view that providing access to call logs and SMS to the DND app would mean jeopardising public data and privacy. 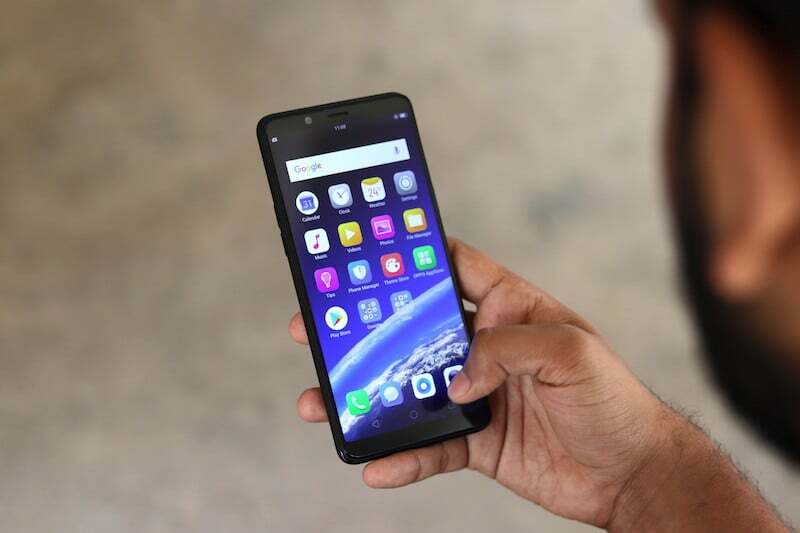 While the industry body here in India is of the thought that the issue should be resolved by the regulator on its part instead of waiting for the phone manufacturer to act. The regulation which was proposed is open for consultation and also open for public comment until June 11. Rajan Matthews said that when US government had an issue with Apple, they approached the court to resolve it and didn’t approach network operators to prohibit Apple on their network. Also, it is noteworthy that Apple phones account for mere 4% of the total smartphone sales in India. The overall 95% is made up by Samsung, OnePlus and Apple together. The proposal that has been put forth outlines that the customers should have the right to revoke permission that they have granted to any commercial entity via mobile app, SMS or website and the same should reflect on the blockchain software in 24 hours. Trai will also put a penalty on Rs 1,000 to Rs 76 lakh per month on violators depending on the degree violation. The regulator will also avail all the functions which users can exercise on a mobile application. Good move.. even after dnd iam still getting so many sms ..can someone share the link where I can complain about unwanted spam msg to trai? WTF does telecom regulation has anything to do with force-shared call and sms info. We should just get rid of TRAI. It is such a waste of our taxpayer money.